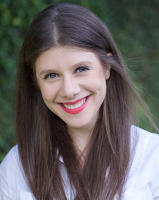 Today we're welcoming Romina Russell to the blog to talk about who we were when we started dreaming of being writers, and channeling that to remember why we write. 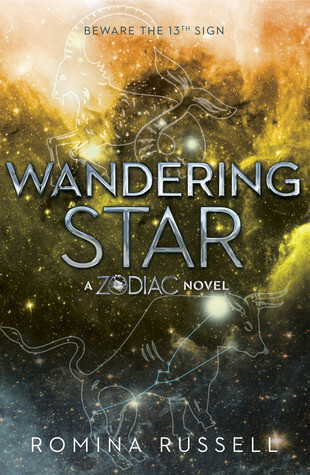 The second book in Romina's epic ZODIAC series, WANDERING STAR, released yesterday. For what feels like my whole life, all I’ve wanted to do is write. One of the first things I remember composing was a poem in fourth grade—in my native tongue, Spanish—that my teacher submitted to a creative writing contest at the local county fair. I won first place. In college, I wrote a Sunday column for the Miami Herald called “College She Wrote” that was picked up for national syndication. My senior year, I enrolled in a creative writing workshop and completed my first novel, which I then sent off to my dream agents. They all rejected it. It was my first time failing at something that deeply mattered to me, and it was far from the last: Over the next decade, I would complete four more novels, all of which suffered the same fate as the first. Until ZODIAC. Hindsight makes it easier to see where I went wrong with my earlier manuscripts: I was so narrowly focused on getting published that I was creating for others instead of myself. Somewhere along the way, I’d started measuring my worth as a writer by others’ reactions to my words. I’ve never forgotten how or when I fell in love with writing—but for a while, I lost track of the why. And when we forget the reason we’re going somewhere, we lose conviction—making it easier for us to give up when the road turns rough. 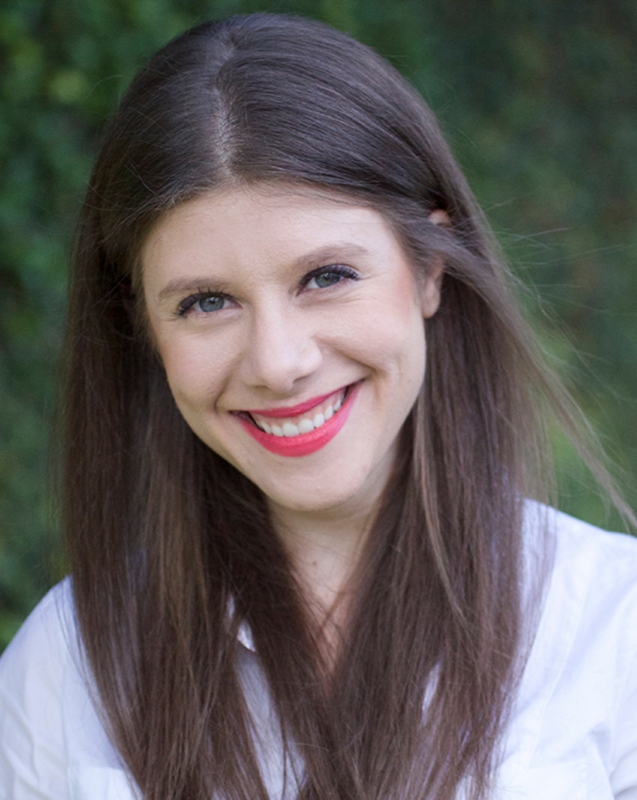 When I was nine, sitting at my school desk, completely engrossed in my teacher’s readings from Where the Sidewalk Ends, I wasn’t dreaming of making money or seeing my name on book spines. I just longed to disappear into my imagination and share the worlds and characters I discovered there. ZODIAC was the first book I wrote in a long time that reminded me of that feeling. Writing this series has transported me back to that fourth grader who told tales in English and Spanish, the would-be writer who filled her pink trapper keeper with stories and poems she would only ever share with her teacher. That girl is why I write.